Summer has officially arrived and that means the busiest time of year for travel is upon us. Just how busy is busy? Air travel peaks in July, with 71.8 million people catching flights in July 2014 alone. Last summer, 23 million more nights were spent in hotels across the EU compared to summer 2014, up 2.7%. That’s a lot of tourists. Here at Fon, we especially love this time of year because we get to provide something that many of these tourists demand: WiFi. 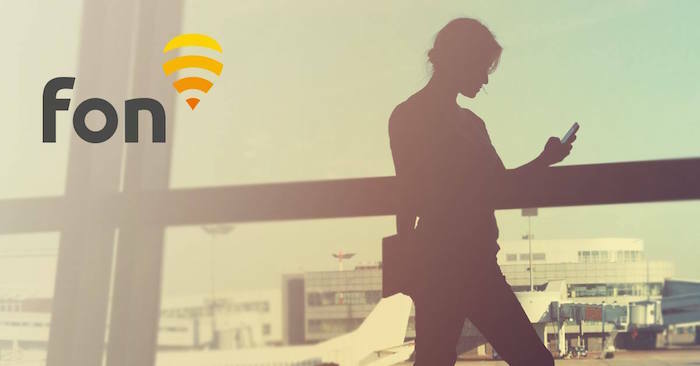 Did you know that the majority of travellers rely heavily on WiFi while abroad, with a whopping 88% of them seeking a WiFi connection whenever possible? And if a WiFi connection can’t be found, a quarter of travellers simply switch their phones off altogether to avoid roaming data costs. People travelling to any of the 5 continents where Fon is present can rest assured – because they can easily get connected to the Fon network during their trip! These destinations include Australia, Belgium, Brazil, Croatia, France, Germany, Greece, Hungary, Italy, Japan, the Netherlands, Poland, Portugal, Romania, Russia, Spain, South Africa, and the UK – with more to come! Fon offers extensive coverage throughout these countries, and many of them are tourist favourites. For example, France, the #1 most visited country in the world, is home to over 4 million Fon hotspots nationwide.  And Fon has you covered if you are planning to visit London, the world’s most visited city, with over 5.5 million hotspots across the UK. WiFi availability also dictates accommodation choices: 67% of polled users consider WiFi to be the most important factor when choosing a hotel. WiFi was hailed above location (65%), a good night’s sleep (58%), and friendly staff (40%). People want WiFi, and the travel industry around the world is taking note: more than two-thirds of hotels in Europe now offer complimentary WiFi to guests. From planning the trip of a lifetime to staying in touch with friends abroad, WiFi is changing the way people travel. With over 20 million global hotspots, Fon’s mission is to bring WiFi connectivity to people across the globe – and we are proud to continue bringing WiFi hotspots to new cities around the world. Wherever you’re going, we wish you a holiday filled with new adventures and speedy connectivity. Happy travels! And to keep up with the latest at Fon, be sure to check us out on Twitter, Facebook, or LinkedIn!